Obituary for Agustin Estrada Serna | Castle Hill Funeral Home, LLC. 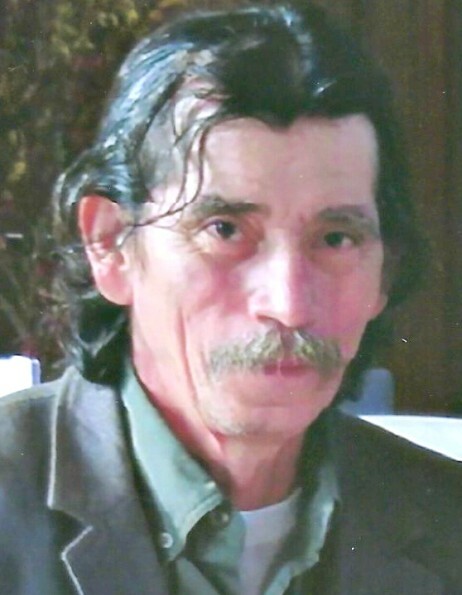 Agustin Estrada Serna, age 59, of Bridgeview, Illinois passed away August 16, 2018. He is survived by his beloved family and friends. Funeral Services will be Tuesday, August 21, 2018 directly at St. Bede The Venerable Parish: 8200 S. Kostner, Chicago, IL 60652 for a 10:00 a.m. Mass of Christian Burial followed by Interment Services at Holy Cross Cemetery, Calumet City, Illinois. Family and friends are invited to gather for a visitation on Monday from 3-9 p.m. at Castle Hill Funeral Home: 248 155th Place, Calumet City, Illinois 60409 and Tuesday morning from 9:30 a.m. until time of Mass directly at the church.